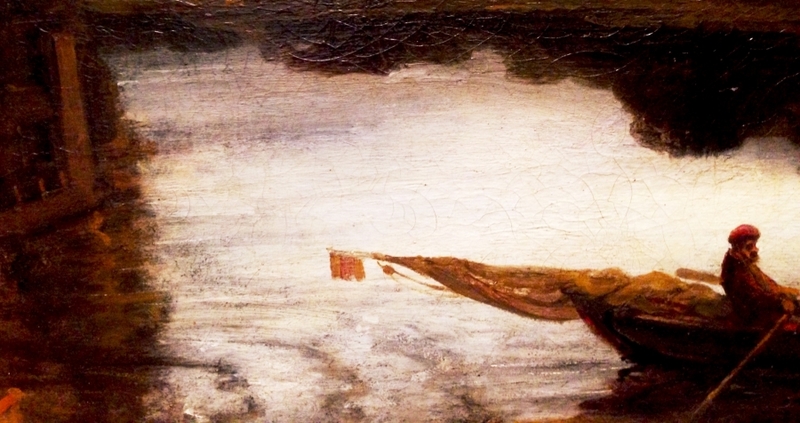 Paintings often move me deeply with their beauty, and I’ve been lucky to have been able to travel and photograph some of the greatest and most beautiful paintings in museums where photography is allowed. 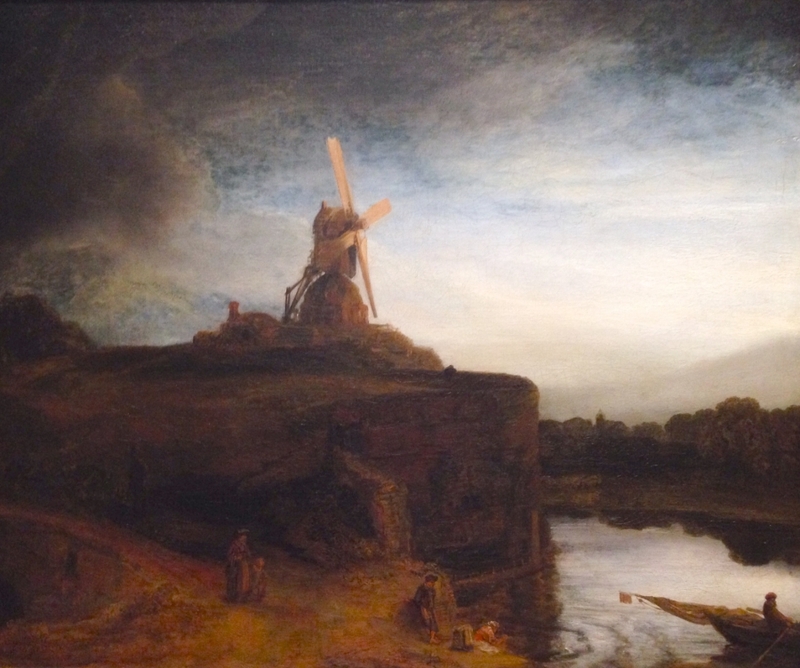 This is Rembrandt’s Rembrandt’s: The Mill. 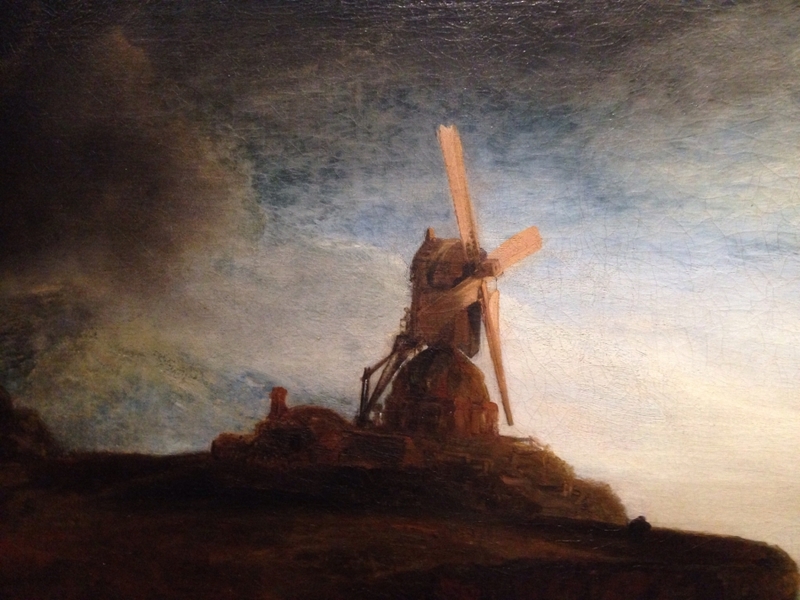 This entry was posted in Painting Favorites, Uncategorized and tagged National Gallery of Art, Rembrandt, The Mill on February 15, 2015 by beauty70. 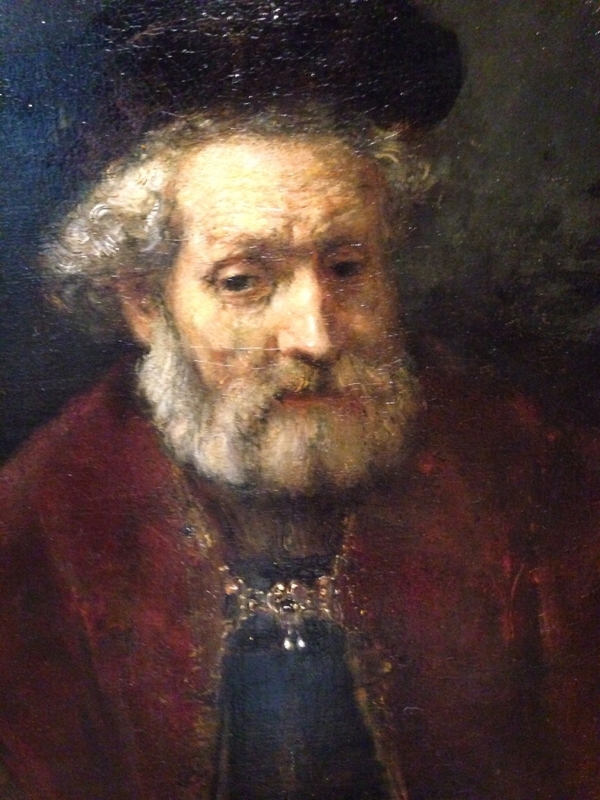 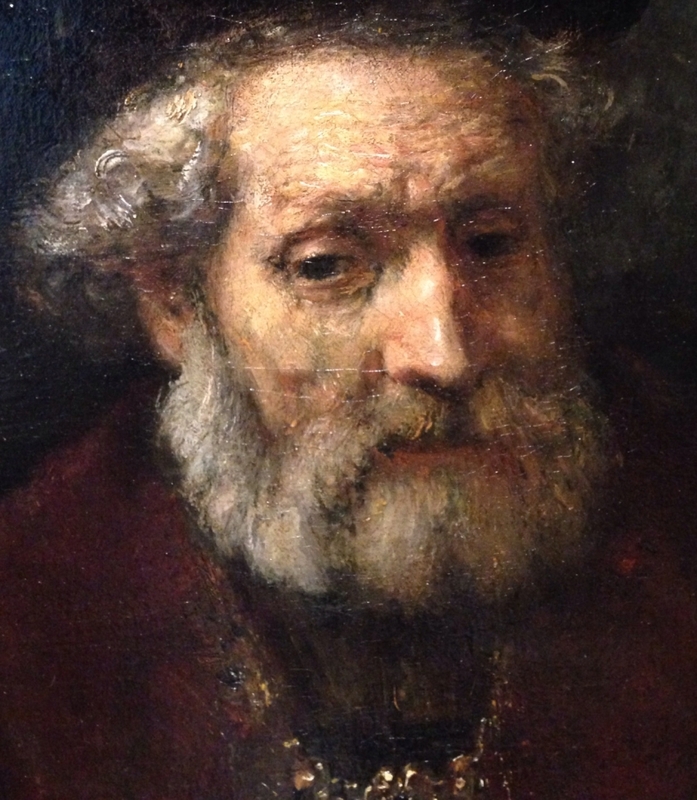 This is Rembrandt’s Portrait of a Bearded Old Man with Beret from the National Gallery of Art. 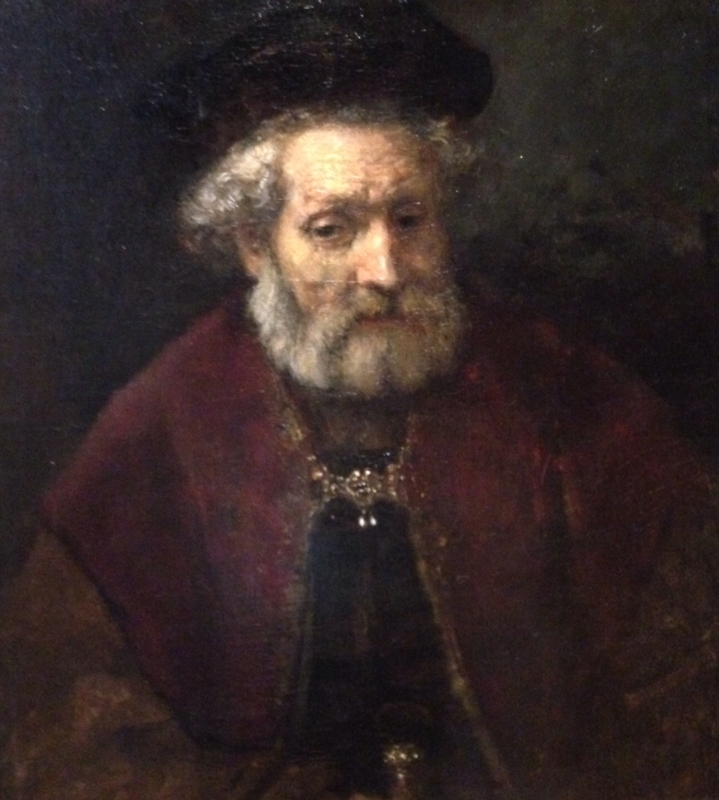 This entry was posted in Painting Favorites, Uncategorized and tagged Bearded Old Man with Beret, National Gallery of Art, Rembrandt on February 15, 2015 by beauty70. 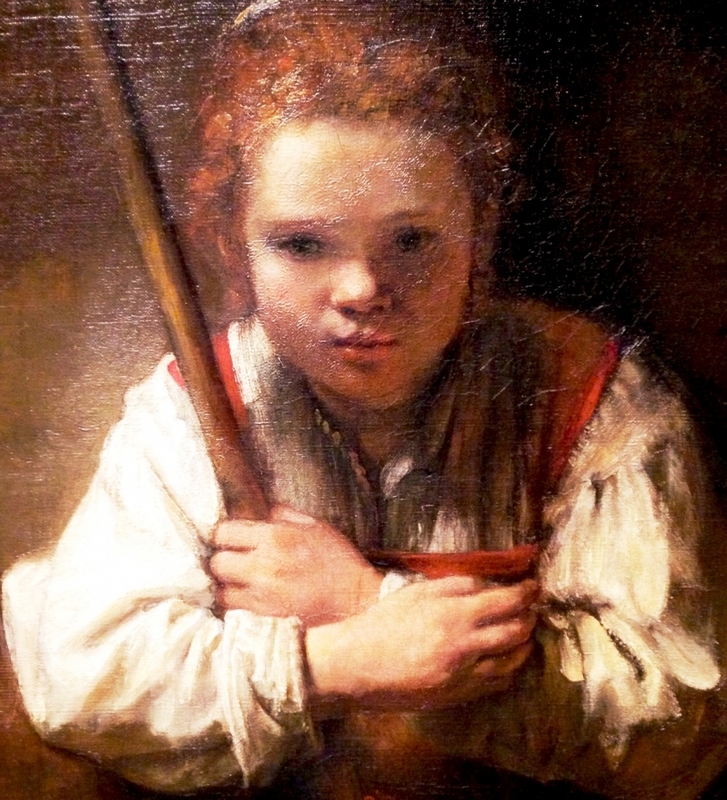 This is Rembrandt’s “Girl with Broom” from the National Gallery of Art in Washington D.C. 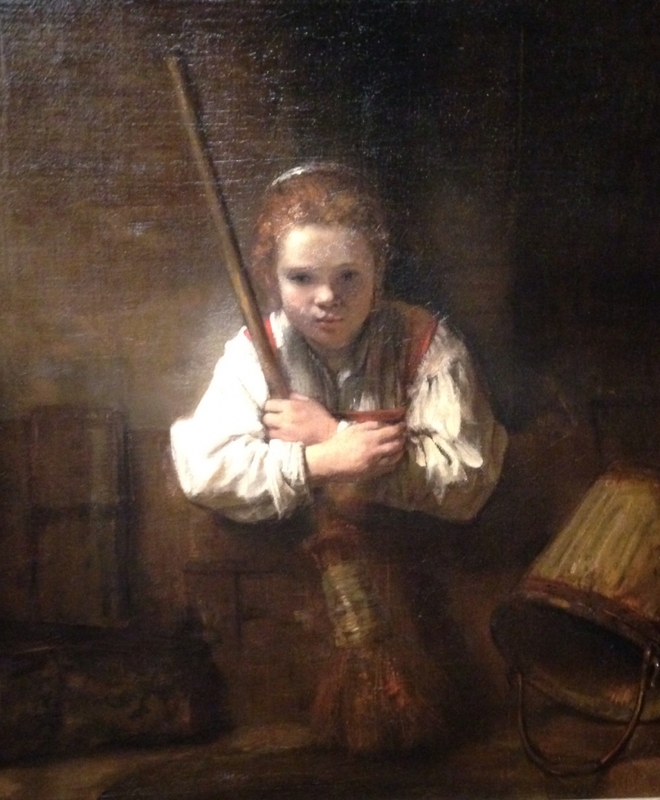 This entry was posted in Painting Favorites and tagged favorite paintings, Girl with Broom, National Gallery of Art, Rembrandt on February 15, 2015 by beauty70.